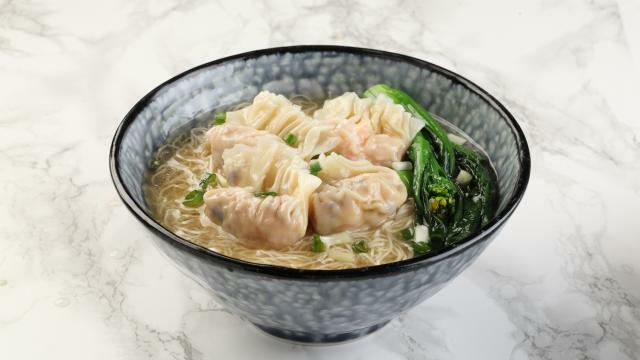 While the western world has spaghetti to offer, Asian cuisine has perfected all things noodles. From Vietnamese pho to Korean ramyeon, just about every Asian country has a delightful noodle dish to offer the world. 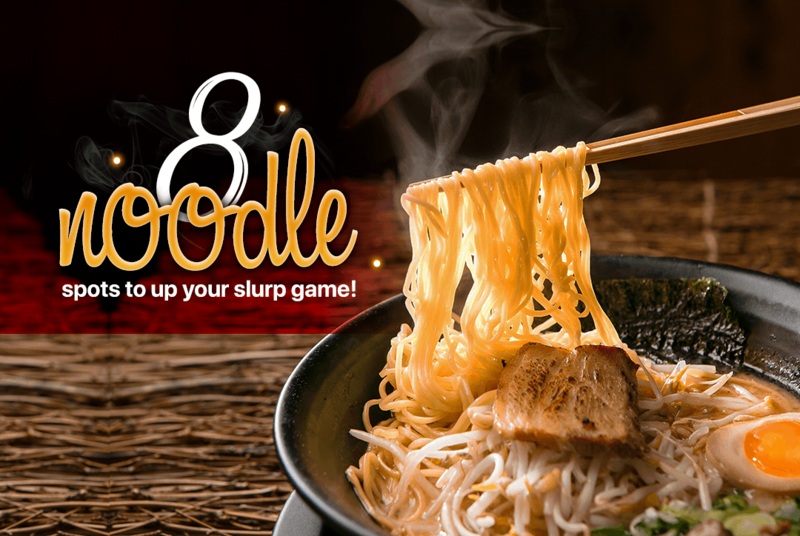 Thanks to Singapore’s rich cultural diversity and love for food, we have just about every type of Asian noodle dish we can try in Singapore. 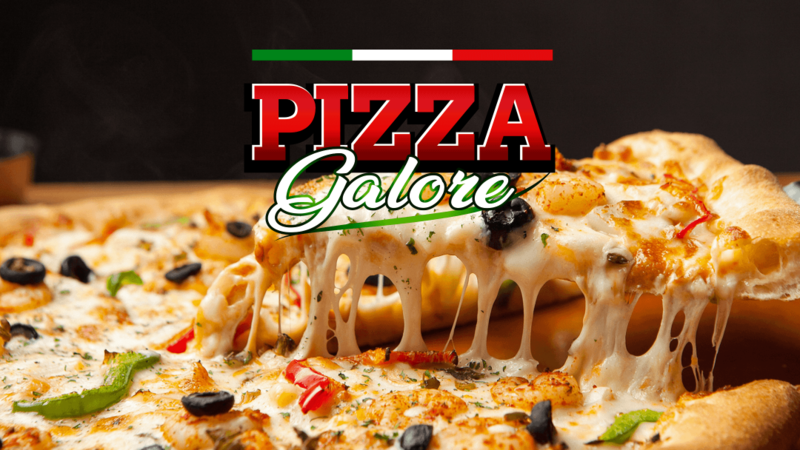 We pick out 8 on Eatigo you’ll love. Completely MSG-free, Uma Uma Ramen was established in 1953 in Fukuoka. Today, their ramen bowls are from a traditional recipe passed down within the family. 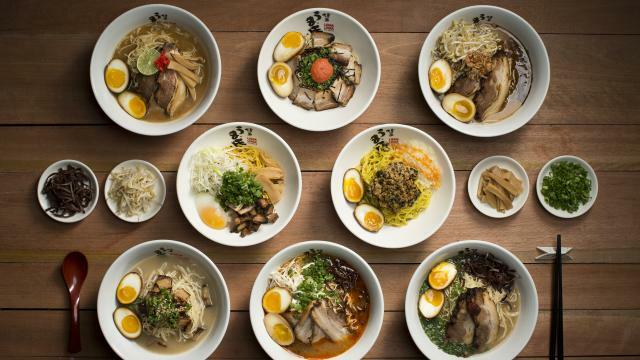 Top items to try on their menu include the bushi tonkotsu ramen, mazesoba ramen and their signature Uma Uma ramen. 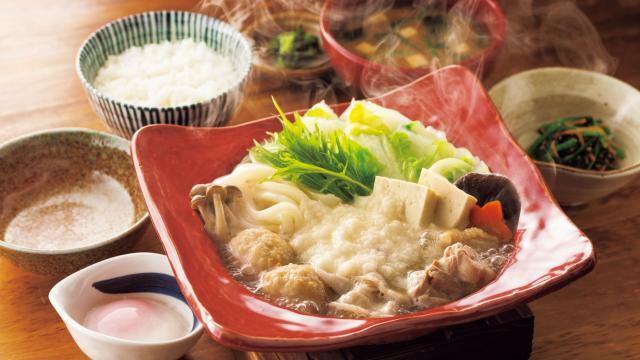 Although YAYOI offers teishouku in the heart of Singapore, they also offer classic Japanese dishes like udon. 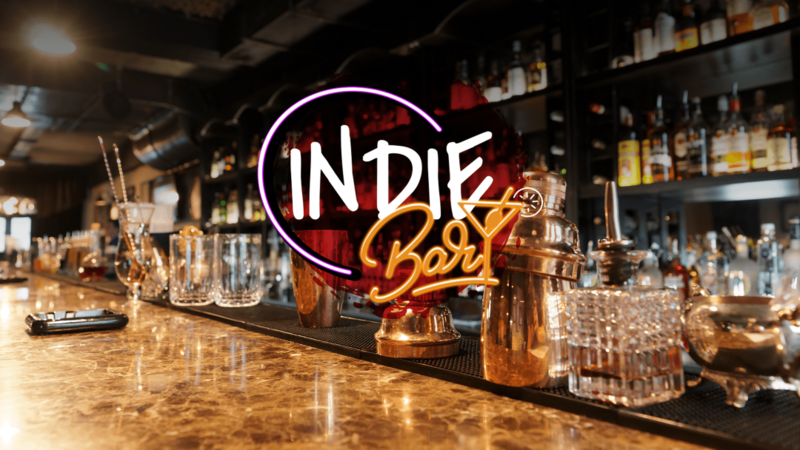 Set in a modern décor that also has traditional Japanese influences, the restaurant is great for those looking for a comfy place to enjoy a hearty meal in. 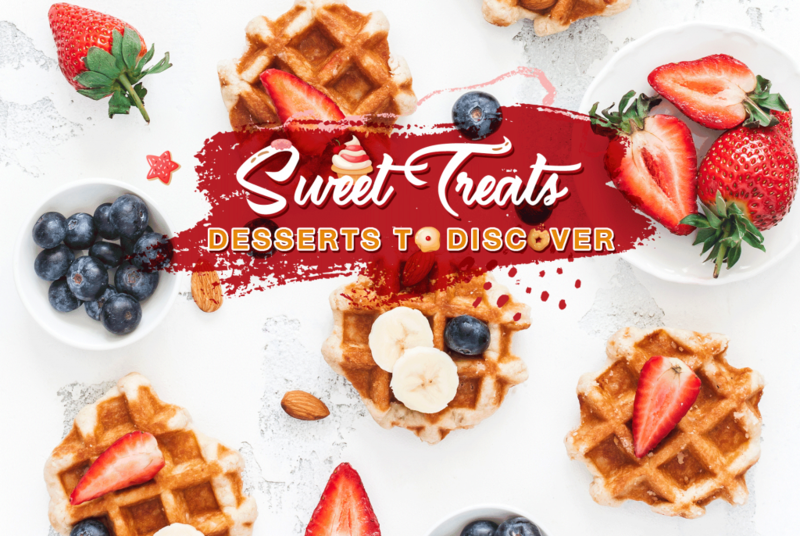 At Hong Kong Sheng Kee Dessert, diners would be delighted by their tempting range of authentic Hong Kong style desserts, snacks as well as fulfilling noodles and rice that are prepared with quality ingredients to tantalise your taste buds. There are classic Hong Kong dishes like the spicy mala beef noodle to try. This is a paradise that was purpose-built specifically for beef lovers who need a craving satiated. 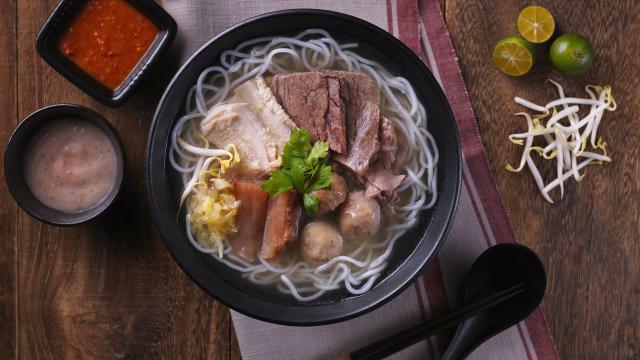 Located at The Venue Shoppes just minutes from Potong Pasir MRT, The Beef Station offers options like beef brisket noodles and spicy mala beef noodles. But their must-try signature here are their Hainanese beef noodles. Whichever you choose, you can be assured the kitchen places a huge emphasis on quality, ensuring the colour, flavour and textures are perfect before serving them to customers. Pho Street offers a vibrant dining ambience serving authentic Vietnamese Street delights from iconic Pho selections, an array of street snacks to crusty Banh Mi. Led by our Vietnamese executive chef, Pho Street’s tantalising creations promises to whet diners with the vibrant flavours of authentic Vietnamese dishes. 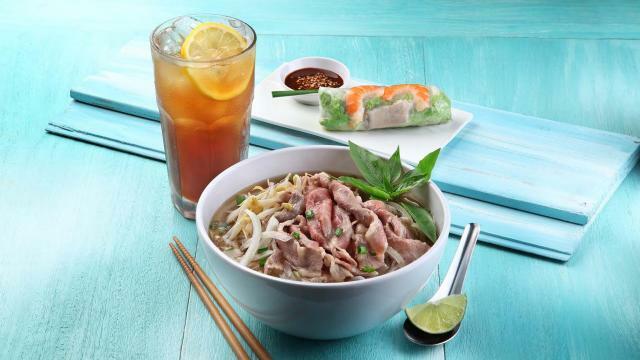 For an exciting taste of Vietnam, Pho Street is no further than a short train stop away! 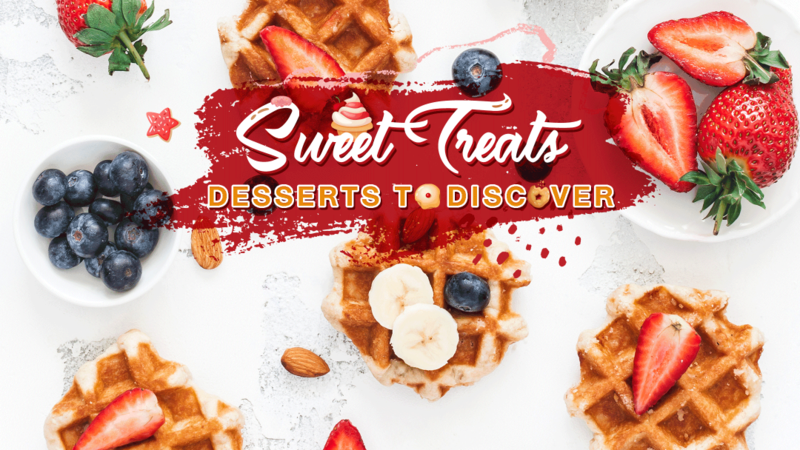 8 other outlets, including Hougang Capeview and Westgate. 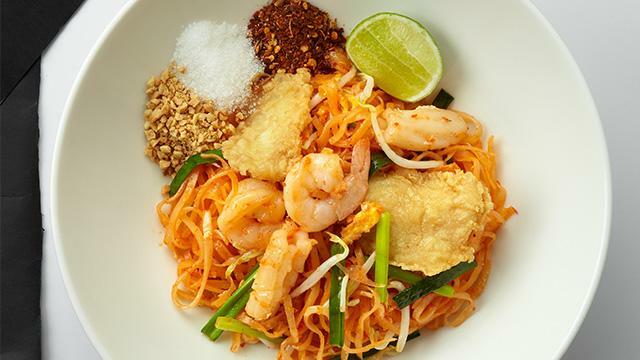 Siam Kitchen prides itself in its careful selection of experienced chefs from Thailand. 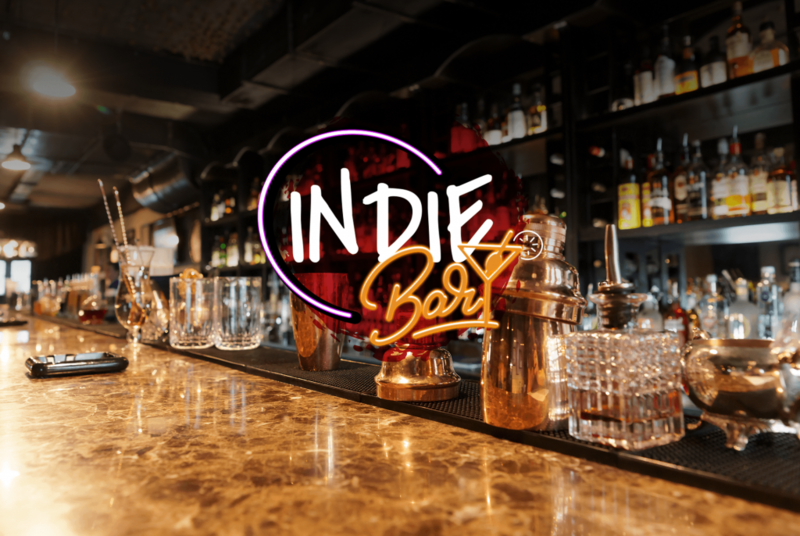 This dedication is translated into its lip-smacking, home-styled Thai dishes that include staples like seafood pad thai and minced beef with basil, with creative fusion dishes like sea food spaghetti in tom yum sauce. To cap off the meal, dive into a wonderful selection of desserts, featuring Thai chendol and Thai red ruby with ice cream. 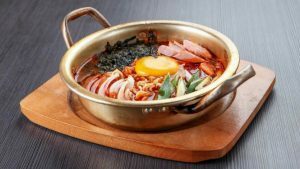 Patbingsoo Korean Dining House pioneers innovative dining concept featuring authentic Korean street food and the broadest selection of bingsoo, snow ice dessert. The 20 range of bingsoo served takes inspiration from the bustling streets in South Korea, and are named after metro stations in Seoul. This includes the famous Korean ramyeon. Their ram yeon dishis their house special and has both a spicy and non-spicy version. Oven & Fried Chicken at Telok Ayer Street is the result of two popular fried chicken restaurants in Korea – Okkudak and Ssaldak. 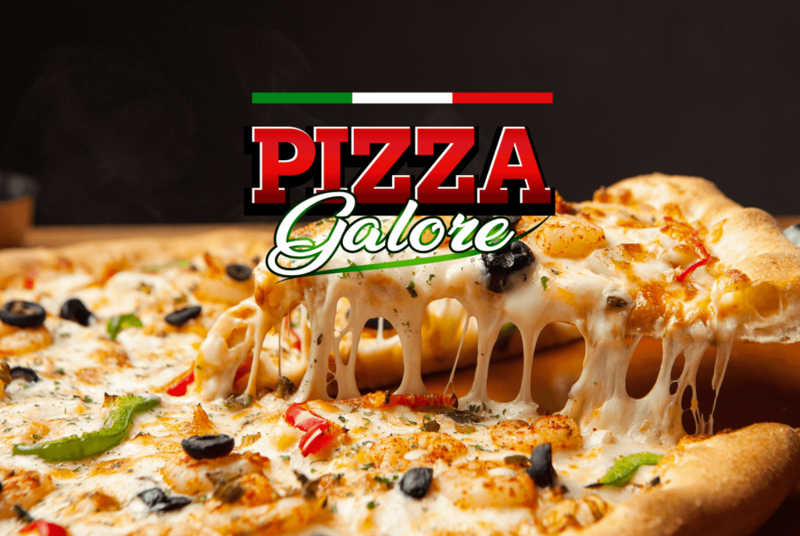 They use only the highest quality chicken, using only 100% rice-flour powder and the freshest ingredients to prepare each dish with love. 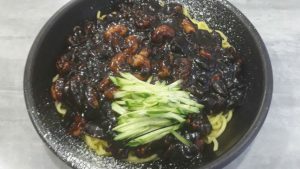 This commitment to freshness and authenticity can also be seen in their other classic Korean dishes offerings like the jja jang myeon, a staple for every Korean restaurant worth their salt.